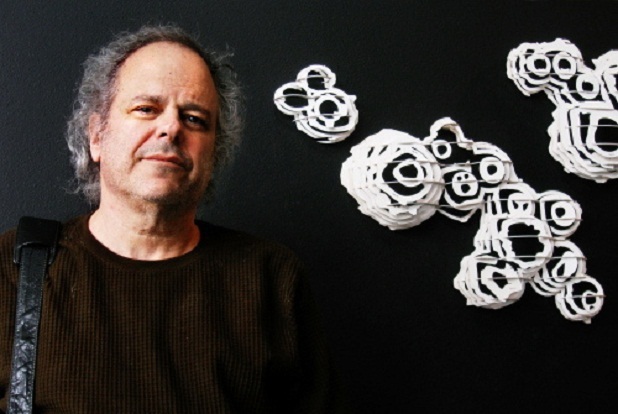 Ceasefire is very pleased to be hosting the legendary Michael Albert’s 2-day visit to Nottingham. 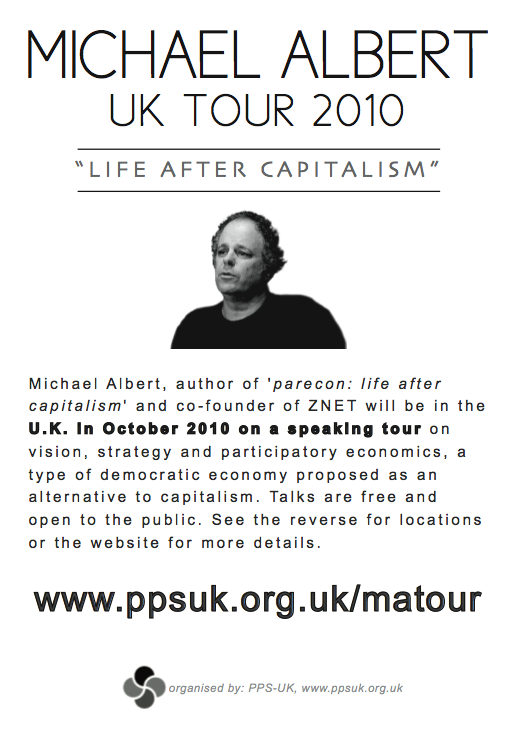 Albert is a writer, activist, author of ‘parecon: life after capitalism’ and co-founder of ZNET, one of the world’s greatest alternative media organisations. The Ceasefire Sessions are hosted by Ceasefire Magazine , as part of its ‘Ceasefire Sessions’ season of talks, in partnership with the Centre for the Study of Social and Global Justice (CSSGJ) at the University of Nottingham.